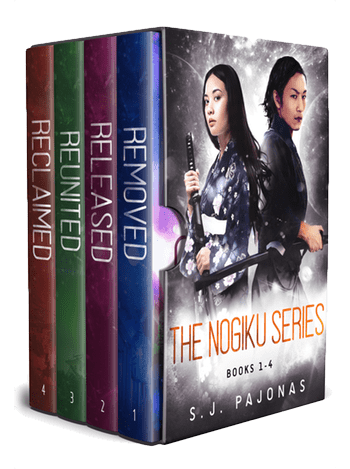 Get the first four books of the Nogiku Series in one ebook! Start your journey with Sanaa and Jiro today! 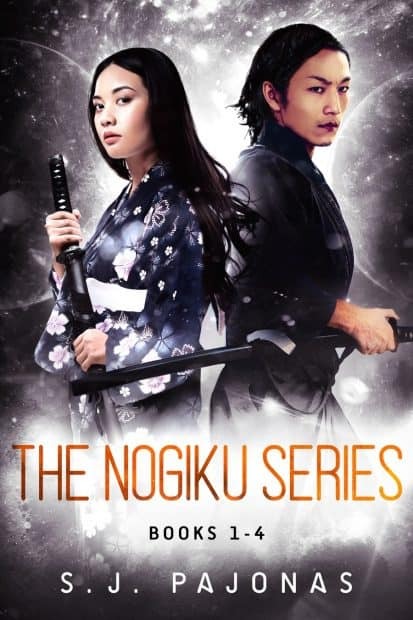 Walk the streets of Nishikyō with the geisha, carry a sword, and watch your back. Get REMOVED, RELEASED, REUNITED, and RECLAIMED all in one discounted ebook omnibus.